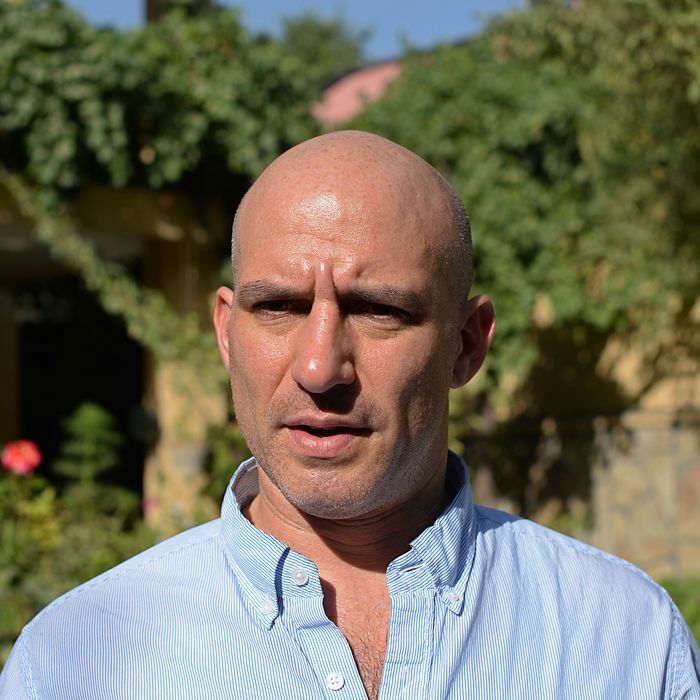 New York Times reporter Matthew Rosenberg is in big trouble: A story he wrote covers some not-so-flattering aspects of recent Afghan elections. Yesterday, news broke that he was being barred from leaving the country, and today, it looks like the country’s attorney general has given him one day to pack his bags and leave. Rosenberg had been questioned by Afghan officials Tuesday and ordered to disclose the names of anonymous sources who tipped him off about plans for forming an interim “governing committee” to break through post-election deadlock. (The 2014 presidential election ended in a runoff between Ashraf Ghani and Abdullah Abdullah, with allegations of fraud and neither candidate willing to concede.) While Rosenberg was allowed to return the following day with an attorney, the attorney general’s office said a travel ban had been placed on him. After weeks of quietly discussing the prospect of imposing a temporary government, officials within the Karzai government said the best way out of a crisis that had emboldened the Taliban, weakened an already struggling economy and left many here deeply pessimistic about the country’s democratic future, might well be some form of interim government, most likely run by a committee. According to the Times, this is the first such expulsion since the Taliban lost power. Rosenberg will not be allowed to reenter the country. The Times reports that it has faced at least three other threats of legal action from Afghan officials this year. Updated, 4:35 p.m.: Though Rosenberg had initially questioned whether the attorney general could issue his expulsion order, Politico reports that the New York Times will comply with the request.